Make your job booth visible. First, focus on your displays. What do they say about your company and what you do? I recommend that you have displays professionally completed that you are able to use for all job fairs. Yes, this may be costly, but the benefit of having displays that look good and are ready to go for every job fair is worth it in the long run. Make sure that your displays are done correctly and that they are displays that you will be able to use in the future. Colorful displays with graphics that are attractive to the eye can help to draw attention to your booth so that you are not overlooked. Invest in a few freebies. Don’t go crazy with expensive freebies like canvas bags or hats. Stick with simple items such as pens, lapels, and plastic cups all with your company logo and contact information. 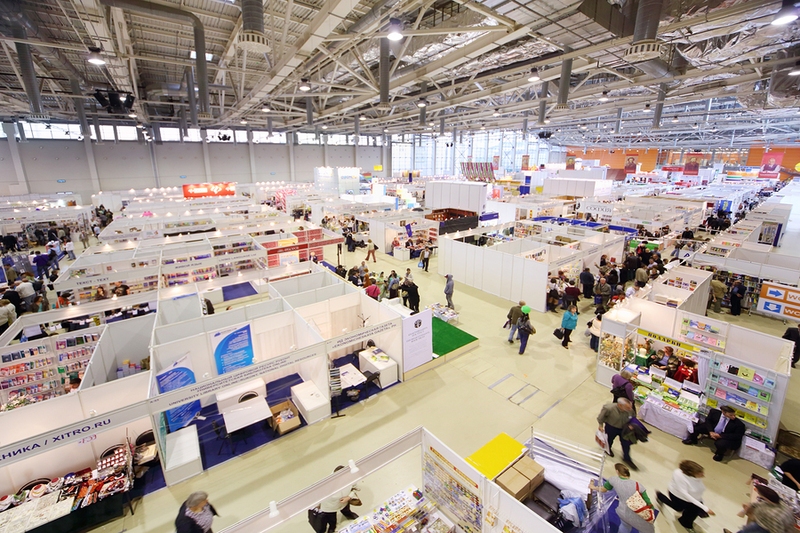 Rather than displaying all of your freebies on the table at once, stagger them throughout the day so that you do not run out before the fair is over. Also, think about saving your best freebies for the best talent. For example, you could store your lapels or plastic cups under your booth and when you have a quick conversation with a skilled candidate, give him the freebie along with your business card. One of the biggest mistakes I see businesses making at job fairs is hiding behind the booth. Many recruiters and HR personnel seem to love to sit in a chair, behind their booth, tapping away on smart phones or just looking like they would rather be anywhere else. Remember, you WANT top talent to work for your company – ACT like it! If you really want to attract top talent, get up off the chair, put your cell phone down, and stand in front of the booth. By standing in front of your booth, you are closer to the candidates walking by, able to easily start conversation and offer a handshake. Show candidates that you are truly interested in them. After all, who wants to work for a company that isn’t interested? I have been to many job fairs in the past and my greatest success has been when I stood in front of the booth, smiling and saying hello to candidates as they walked by. You would be surprised at the top talent that will pass by your booth if you are not welcoming and outgoing. What are some other ways to attract top talent to your job fair booth? Please share your tips in the comments below.